100% Peruvian psychedelic chicha from 1976! 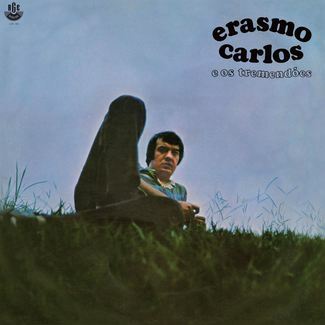 The LP you have in you have here originally appeared in 1982 under the title of Éxitos, éxitos, éxitos. 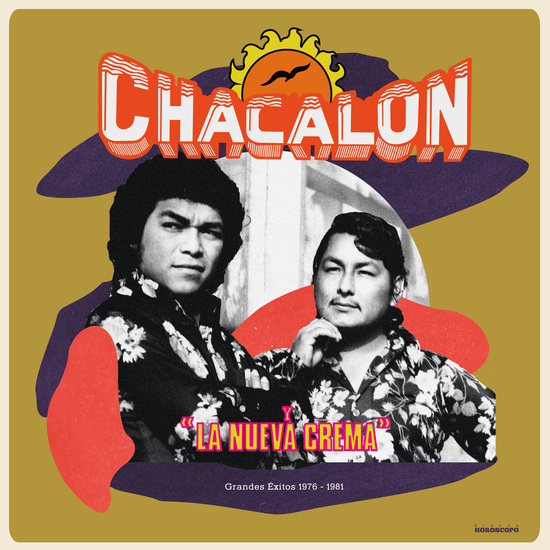 It gathered some of the first recordings by Chacalon y La Nueva Crema that were released on 7-inch records between 1977 and 1981. These twelve themes were written during the years of the de facto government of Francisco Morales Bermúdez. 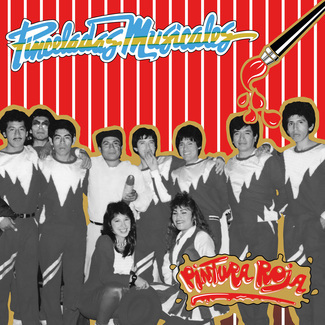 This dictatorship led Peru to an institutional and economic crisis that also affected major record labels, which opted to publish foreign musicians to insure sales. 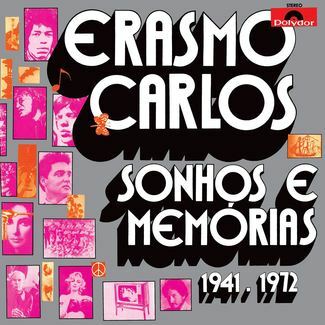 In total, twelve sobbing and heartfelt songs, interpreted in their own “achorada” and defiant way, consolidated Chacalon’s solo stage and won him the liking of the residents of La Parada (porters, domestic employees, interprovincial drivers) and the fervor of those marked by a “cruel destiny”(thieves and alcoholics without hope), who venerated him as the male version of the popular, yet uncanonized, saint Sarita Colonia. 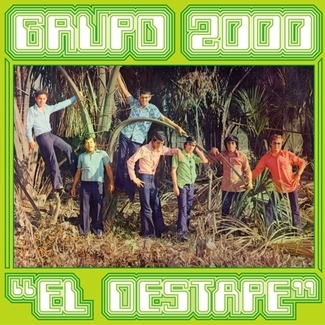 The record producer, Jalo Nuñez del Prado, based in Madrid, leads this initiative, described as the “rescue, return, reappreciation and internationalization of the valuable catalog of Discos Horoscopo”. 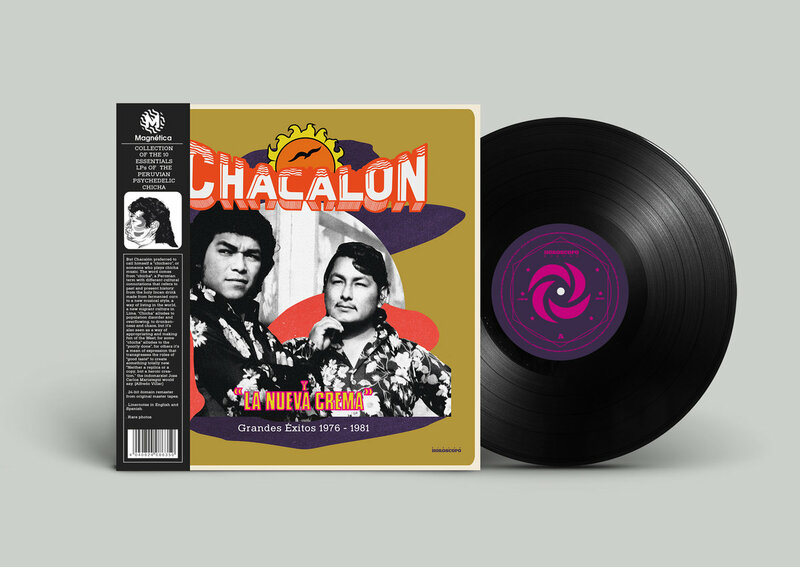 The collection titled “The 10 essential albums of Peruvian chicha” opts for luxury editions, totally re-mastered, of Peruvian artists essential to understand the fascinating chicha movement in 80s.